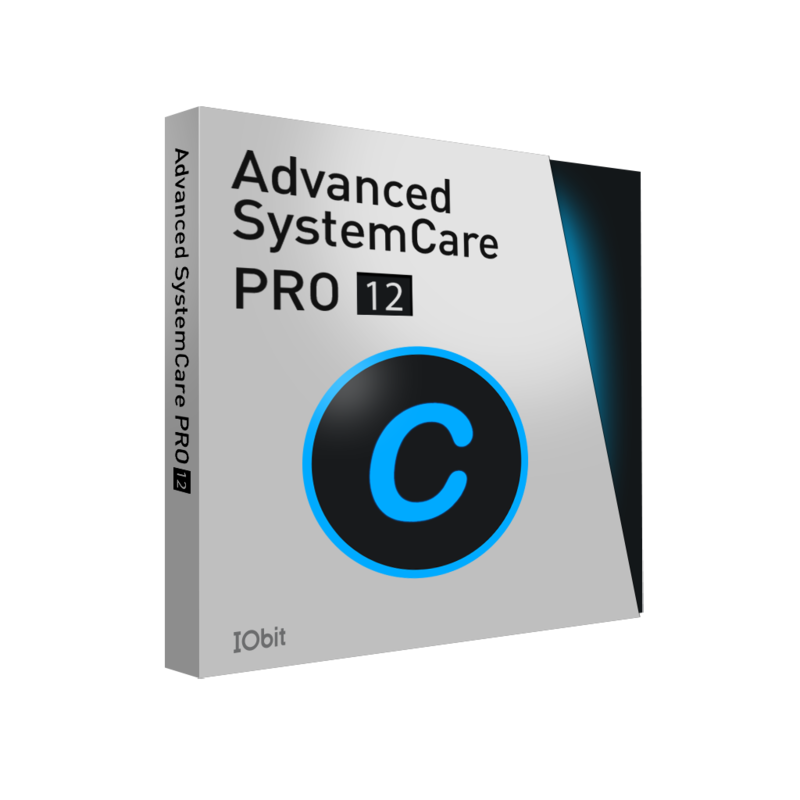 SAN FRANCISCO, NOVEMBER 17, 2015 – IObit, the world famous system optimizing software provider, released the newest version of their flagship application, Advanced SystemCare 9; focusing mainly on PC speedup and privacy protection, especially for Windows 10. Recently, Windows 10's sync settings have become a hot spot. According to TNW news, Windows 10 would sync several types of personal data by default and most users are unaware of what has been synced on their PC, such as website hotspot passwords and Wi-Fi network passwords. Although Windows 10 could offer a choice to close or open these data in the settings, the process of this operation would still irritate the common PC users. To assist users to better configure these settings, Advanced SystemCare 9 simplified the settings with ONE-Click for the System Reinforce feature in the Protect module as the application can help to close remote connection service, close remote desktop service and enable firewall settings to protect a PC from Trojan or hackers infiltration. In addition, Advanced SystemCare 9 can clean privacy traces though browser anti-tracking, protect browser from DNS attacking and also enable a real time monitor on spyware, adware and other malware. Speedup module is another highlight for the Advanced SystemCare 9, as it combines the Turbo Boost, Startup Accelerate, Deep Optimizing and App/Toolbar Cleaner features. Besides offering a quick access to boost startup items and services, the Speedup module also offers deep optimize on RAM and HD settings to make sure system is at the top performance. App/Toolbar Cleaner removes useless and suspicious browser add-ons and toolbars to make sure users enjoy a faster PC. "At this moment, Advanced SystemCare has won over 250,000,000 users," Said Antonio Zhang, Marketing Director at IObit. "To meet the needs of our users, Advanced SystemCare continues to evolve in order to strengthen the system optimizing experience as well as offering valuable protection to our users from privacy theft and enabling the program to take better care of our users' PCs"
Advanced SystemCare 9 is an easy-to-use and comprehensive PC optimization utility that takes the one-click approach to help clean, optimize, speed up and protect your computer as well as secure your online privacy. With the addition of Speedup module, ASC9 can boost your system and browser for top performance, shorten your system boot time and protect your system against spyware, adware and other malware. Founded in 2004, IObit provides consumers with innovative system utilities for Windows, Mac, and Android OS to greatly enhance their performance and protect them from security threats. IObit is a well-recognized industry leader with more than 100 awards, 500 million downloads and 10 million active users worldwide.